His journey has been non-traditional at every step. As the founder and CEO of five tech companies, Linkner built his businesses from a blank page into a combined value of over $200 million. 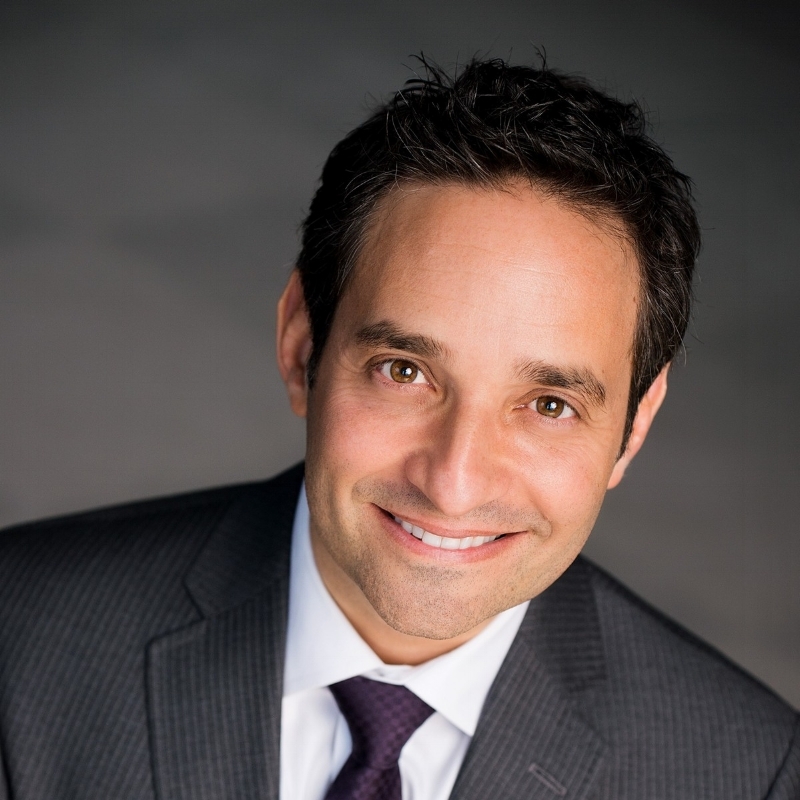 As a hyper-growth CEO of over 20 years, he’s used innovative approaches to topple competitors, fight through adversity, and achieve at the highest levels. 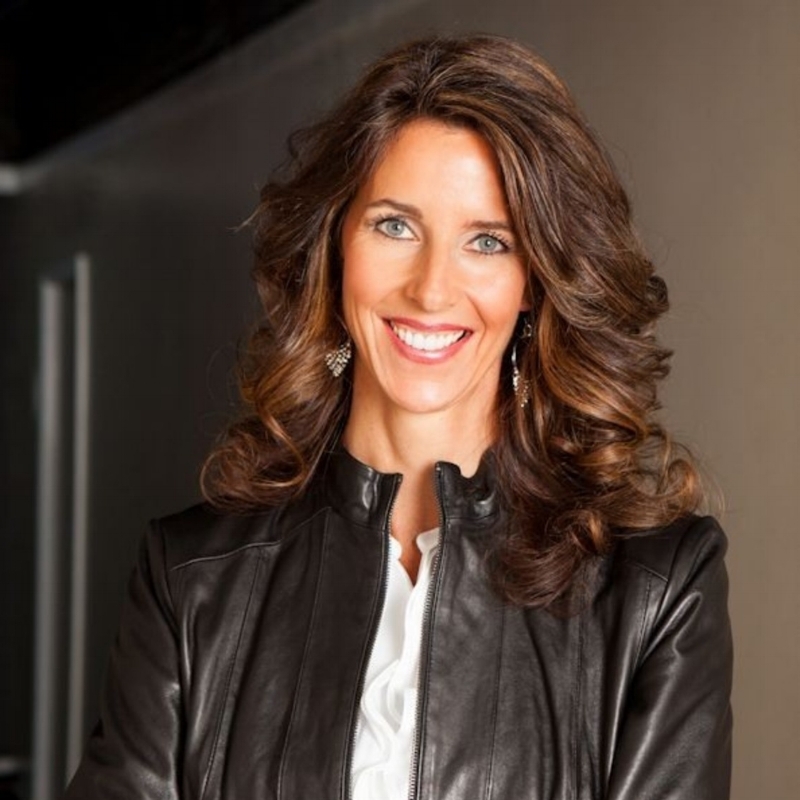 As the first female F-14 Tomcat Fighter Pilot in the U.S. Navy, having flown missions worldwide as a combat-mission-ready United States Navy pilot, Lohrenz is used to working in fast moving, dynamic environments, where inconsistent execution can generate catastrophic results. 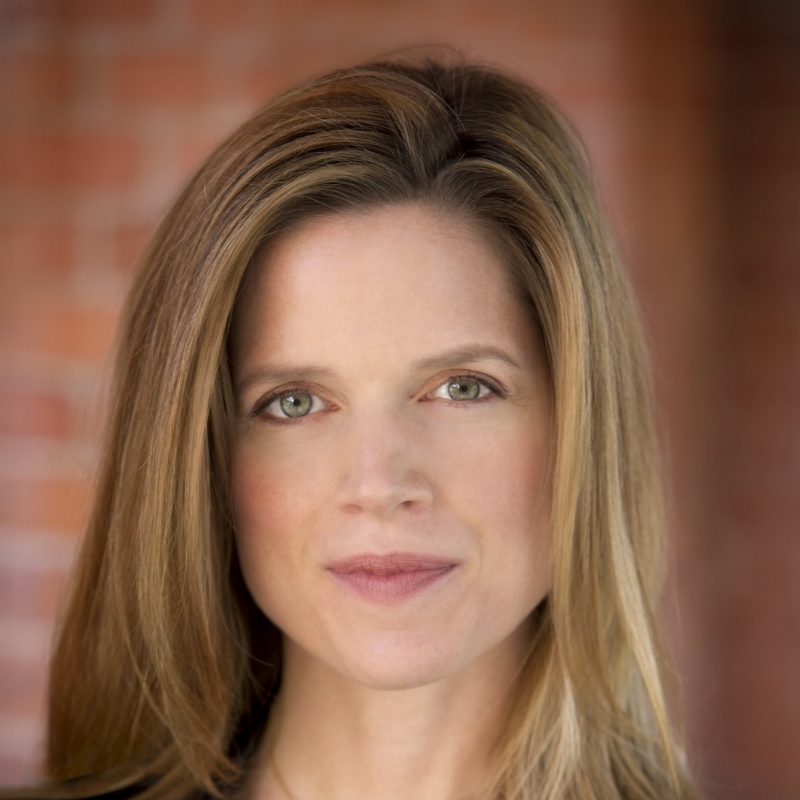 Polly LaBarre is the founding writer of Fast Company and the co-author of Mavericks at Work. Polly helps leaders create organizations that are fit for the future , helps change the way organizations do change and create cultures that unleash imagination, passion and initiative of everyone.